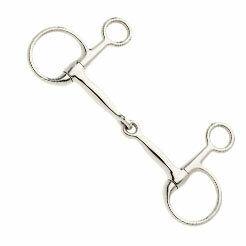 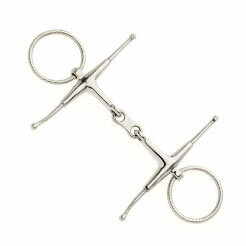 Similar to pelhams, snaffles are a more gentle option for starters. 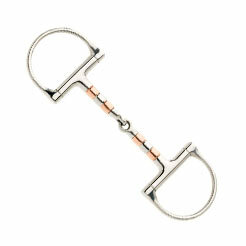 When taking out your horse for the first time, snaffles are better for reining in your horse because they are less intrusive. 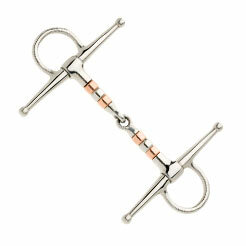 We have different sub-categories in our snaffles range, which include loose ring snaffle, D ring snaffle, full cheek snaffle, eggbutt snaffle, hanging snaffle and fulmer snaffle. 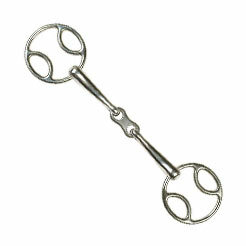 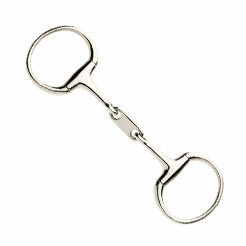 Eggbutt Mullen Mouth Snaffle Size: 5"